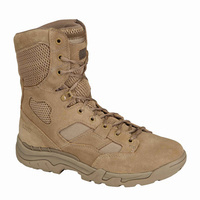 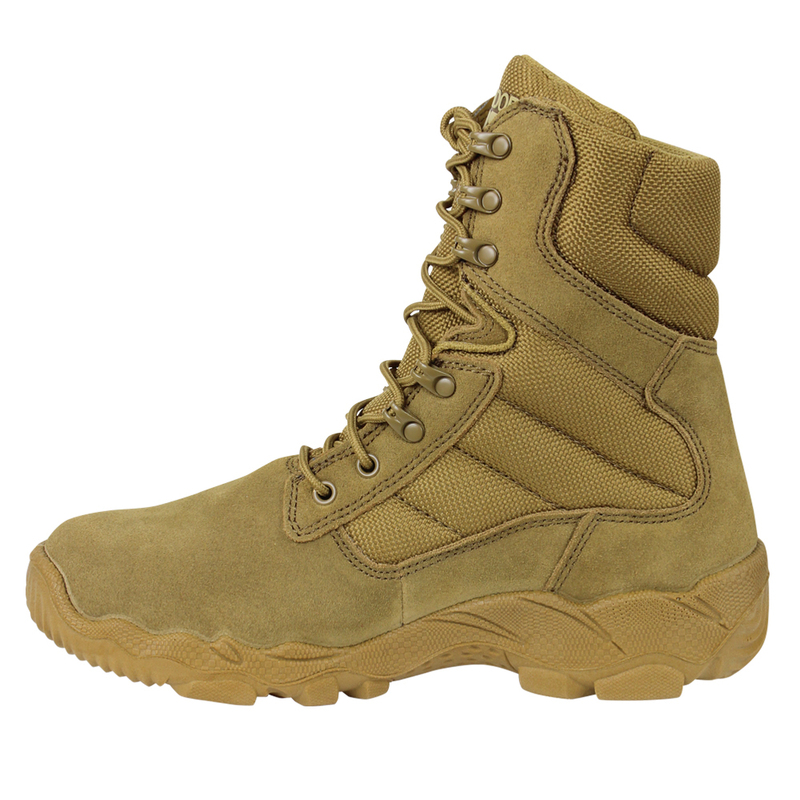 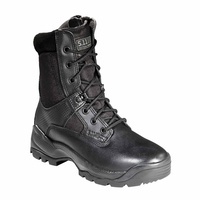 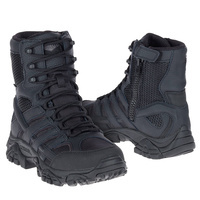 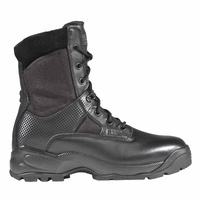 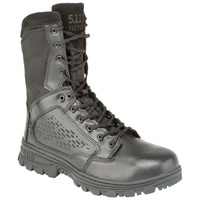 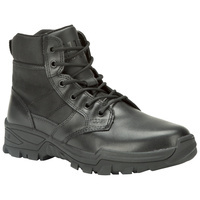 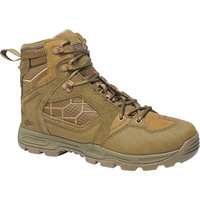 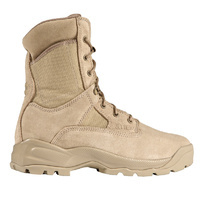 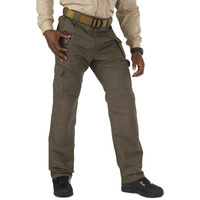 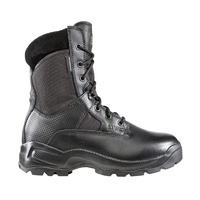 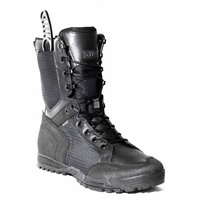 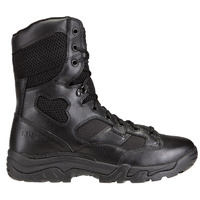 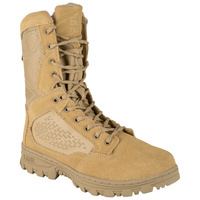 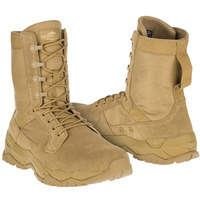 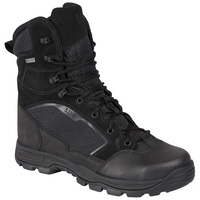 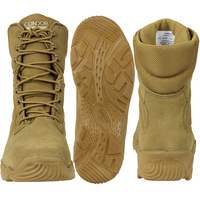 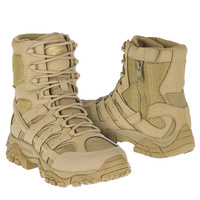 The AR670-1 Compliant Condor Gordon Coyote Brown Combat Boot is built specifically to meet army specifications and for use with Army OCP ACU. 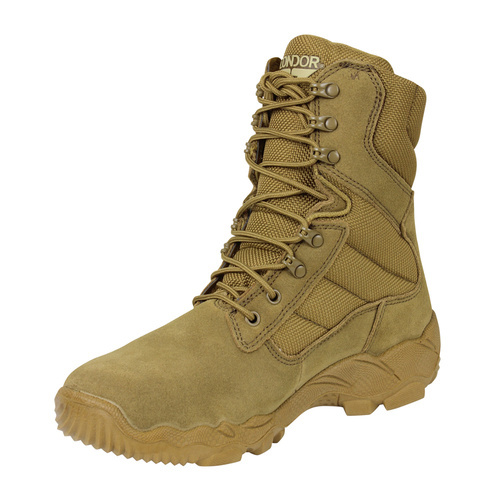 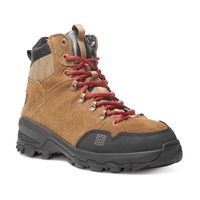 Constructed with incredibly durable 1800 Denier oxford nylon fabric and genuine cowhide suede leather, the upper part of this boot is designed to be breathable in warmer climates. 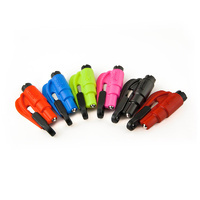 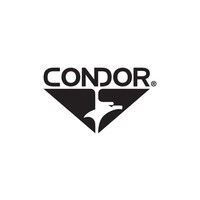 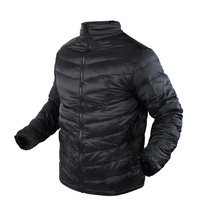 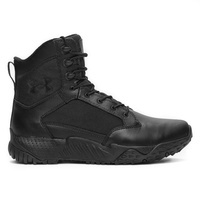 The removable single density polyurethane insole provides extra cushioning and comfort to protect against jarring impacts and absorbs shock as well as reduces fatigue from constant walking and standing. 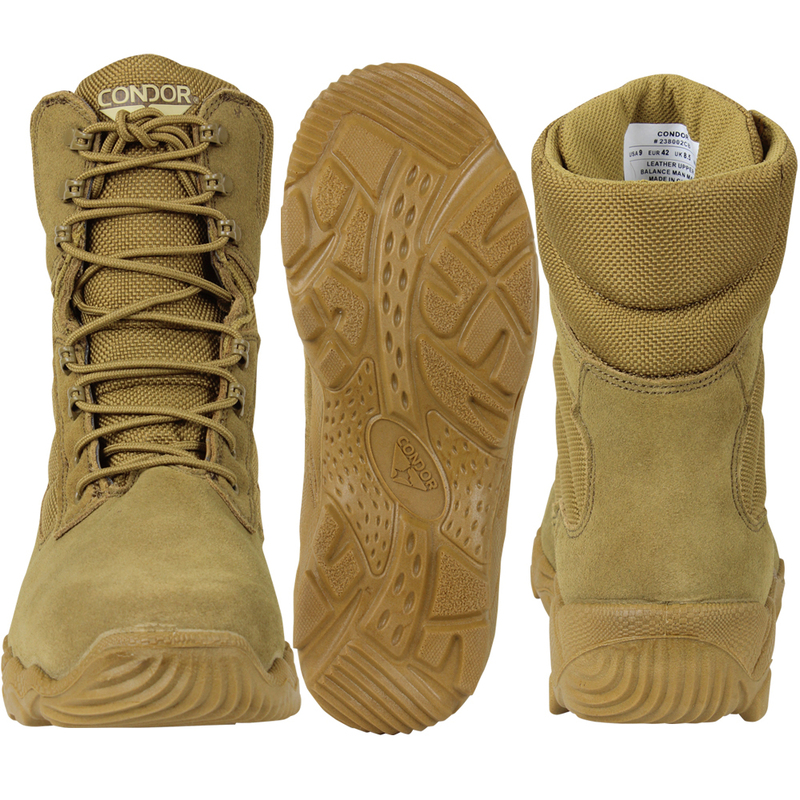 The direct injected polyether polyurethane outsole is made by direct-attach soling construction which binds directly onto the upper without the use of hazardous adhesives and creates an inseparable bond to prevent outsole separation from the upper. 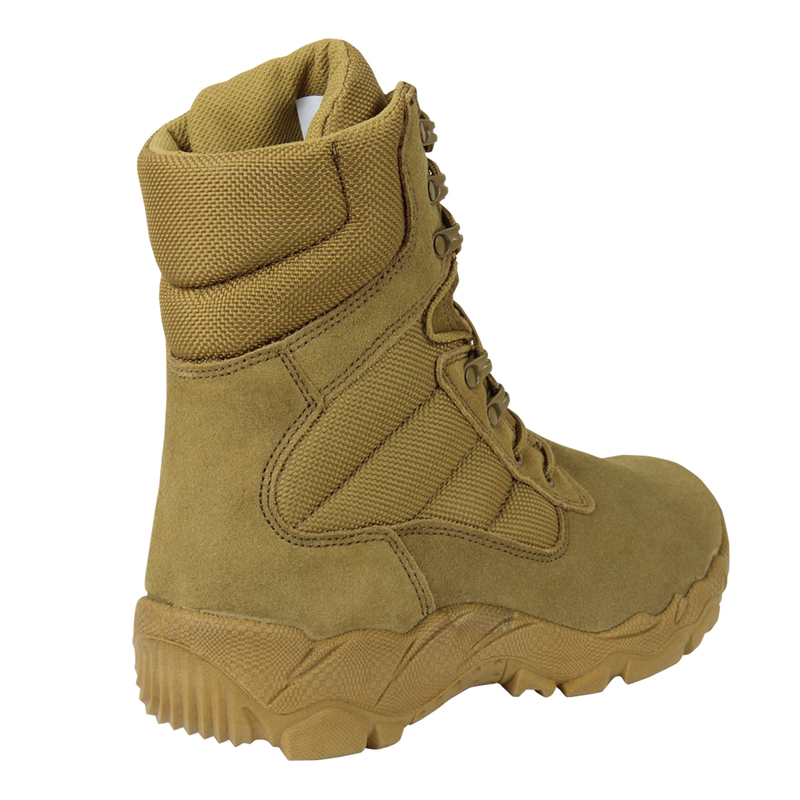 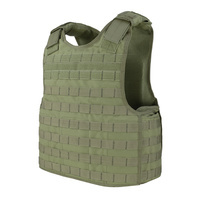 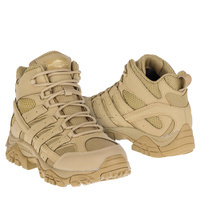 The extreme lightweight polyether polyurethane outsole not only provides cushioning and comfort, it also provides slip-resistant, oil-resistant, flex-resistant and abrasion-resistant in any types of hostile combat environments. 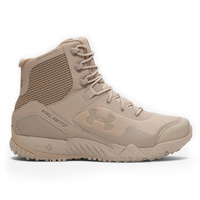 The athletic design of the sole increases flexibility and mobility in many different types of terrain and its multi-directional outsole tread sheds dirt and debris while ensuring traction for uphill and downhill safety and support on most any surface.